Before we get into this section, let me start out by saying, yes there are 100’s of 1000’s of different Android TV boxes on the market. Will they work? Some yes… Some no… Some sort of… Others not at all. 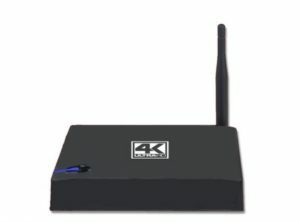 We here at Beyond IPTV have sorted thru the massive amounts of boxes out there and while we had ones we liked, they still did not preform as well as others. That’s why we are Beyond IPTV! We have gone above and beyond to find out what will work so you get the maximum enjoyment from your entertainment experience. Add a mini computer to your home entertainment. 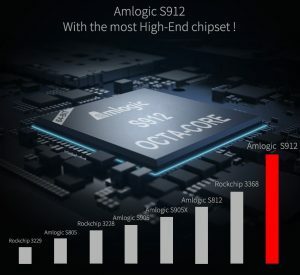 This will allow you to stream all of your entertainment wants and needs. These boxes are the only truly supported devices used by Beyond IPTV. 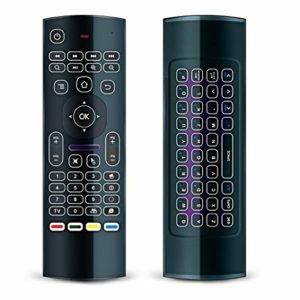 This is a perfect addition to the Android TV Box We have tested a few different wireless keyboards, and this one works the best. 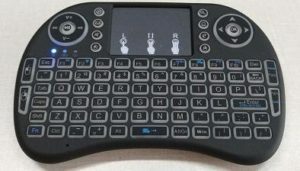 This wireless keyboard also functions with any Android TV Box, HD player, Web TV, or MiniPC.